Dial in your weekend skiing and see which ski resorts got the most snow over the last seven days: 1/19-1/25. Much of the West is still feeling the good vibes from a recent storm surge that brought up to 6-8 feet of powder to areas of California and Lake Tahoe. 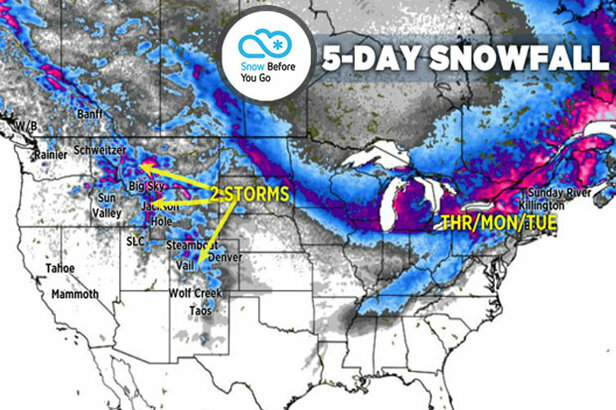 Although the last seven days weren't as fortuitous, regions across the West did manage to pick up close to 20 inches or more earlier this week. 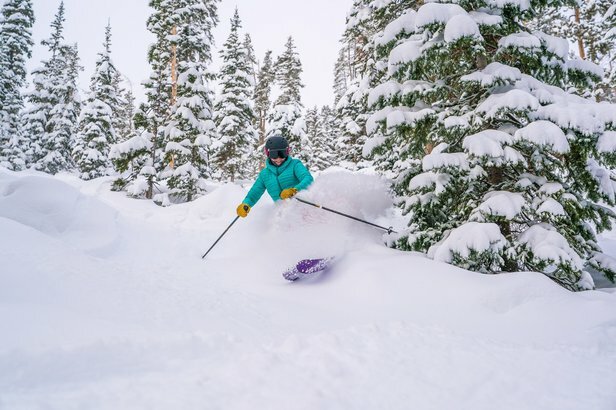 Utah and Wyoming scored big this week, recording more than 60 inches in some areas. The Northeast profited from the recent northerly storm track, scoring multiple feet accompanied by cooling temps headed into the weekend.